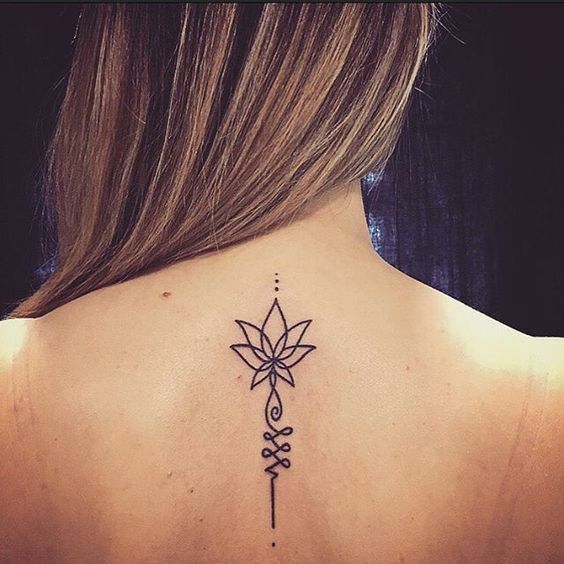 Girls prefer the tattoos with elegant shapes that emphasizes their beauty, decorating different parts of body with cute symbols is like a jewelry selection – women always select the most beautiful inscriptions – symbols to be tattooed on their body. Whether its a small symbol or big picture of flowers, animals or lettering, girls always wants a trendy feminine looks for their appearance. 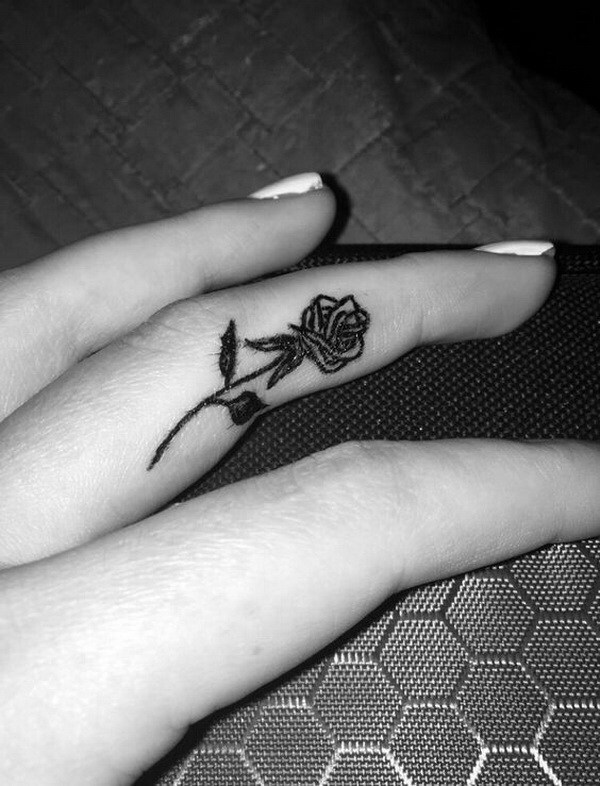 Many great choices are present in fashion for trendy tattoos that expresses women beauty, however every girl choose is a symbol, letter piercing or quote that looks cute on any body part. 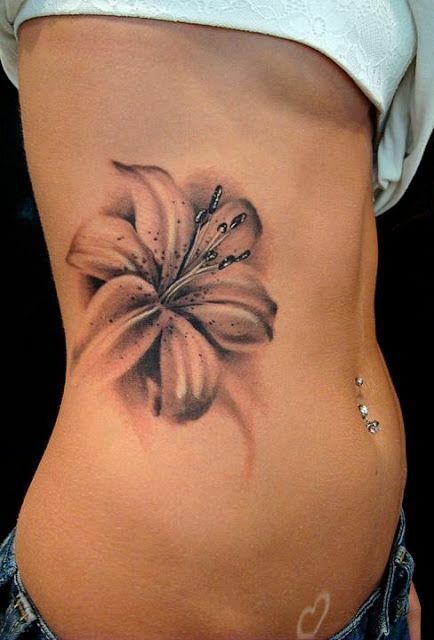 Flowers are the most suitable tattoos for women as flower is a symbol of beauty-tenderness, every girl wants a flower whether its rose, lily, cherry blossom or lotus. Cute animals-birds are also beautiful tattoo symbols that women prefer such as butterflies, dragonflies or dove bird. 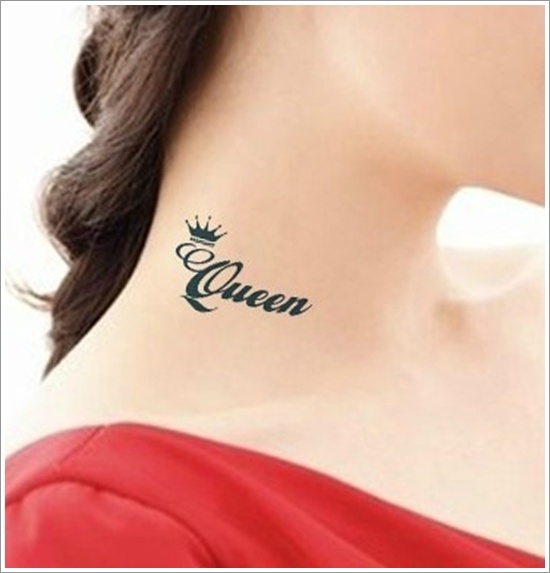 Women also like small tattoos with cute symbols such as stars, musical notes, crown or heart shapes. 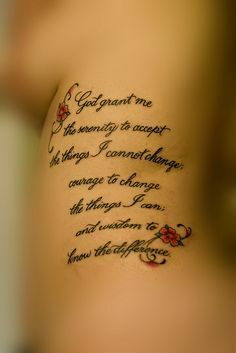 Modern geometric signs, beautiful quotes are also popular choices for girl tattoos, here are 30 most cute-beautiful tattoos ideas for girls to decorate their body with different inscriptions, symbols, shapes, drawings and lettering to improve their beauty and overall personality!